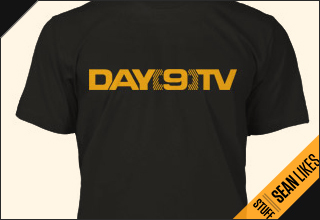 Where are the early Day9 Daily videos? Aug. 19, 2017, 10:58 p.m. I recently got back into brood war (love it waaay more the SC2), and want to watch through all of Day9's daily's when he used to talk about brood war strategy. I went to his youtube channel, sorted videos by "date added (oldest)", but couldn't find anything before #110. I found a link to episode 1 on this site, but the link is somehow broken. I get an error 523, "link is broken"
Any way that I can watch these videos?